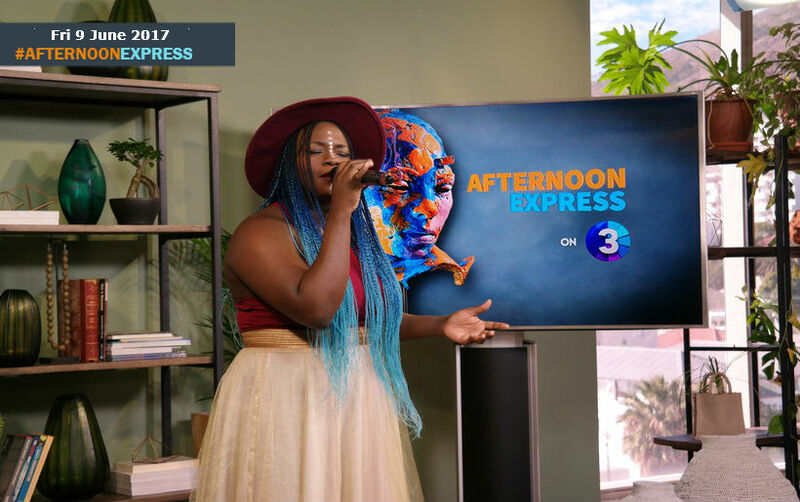 Amanda Benedicta Antony, better known as Amanda Black, is a born and bread Mthatha girl from the Eastern Cape. Now however the young 23 year old resides in Johannesburg, where she is living her dream and making music under the Ambitiouz Entertainment record label. Her musical repertoire is influenced by the fact that she attended a number of schools, as her family moved around a few times. She matriculated from the Kabega Christian School in 2011, following that she studied her greatest passion, Music at Nelson Mandela Metropolitan University in Port Elizabeth. She Graduated in 2015 with a Diploma in Music Education. By 2016 Amanda had signed to Ambitiouz Entertainment and released her debut album Amazulu, which was released in November. The album went to number 1 on iTunes and has been certified platinum. She received a number of awards at this year’s South African Music Awards, including Best Newcomer of the Year, Best Female Artist of the Year and Best Album of the Year. She has also just been recently nominated at BET Awards 2017, in the Best New International Act category. The Awards will be taking place towards the end of June.